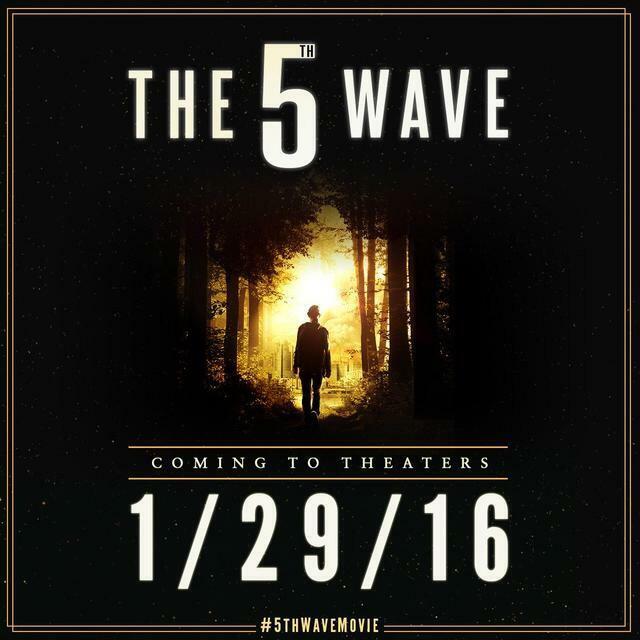 Sony Pictures Classics has set a January 29, 2016 release date for the upcoming film adaptation of Rick Yancey’s young adult science fiction novel The 5th Wave. Directed by J. Blakeson, The 5th Wave stars Chloe Grace Moretz. In the film, four waves of increasingly deadly attacks have left most of Earth decimated. Against a backdrop of fear and distrust, 16-year-old Cassie (Moretz) is on the run, desperately trying to save her younger brother. As she prepares for the inevitable and lethal 5th wave, Cassie meets a young man who may become her final hope.